Women-owned businesses make us very happy. Is it too late to join the circus…Cirque du Soleil? Paramour on Broadway Dazzled Us Into Pondering… A couple weeks ago we had one of those moments where a friend we’ve been needing to catch up with forever texts and the message is: I have an extra ticket to a preview of the Cirque du Soleil on Broadway show. On top of being one of our amazing clients, Martha Kirby is a Digital Marketing Professional and Creative living in Los Angeles, California. 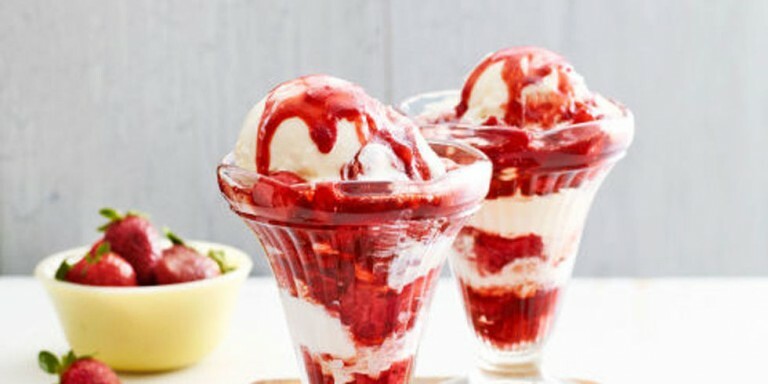 There’s nothing like a sweet, tasty dessert to hit the spot on a warm summer afternoon. An afternoon zip-lining is pretty thrilling It's Friday. 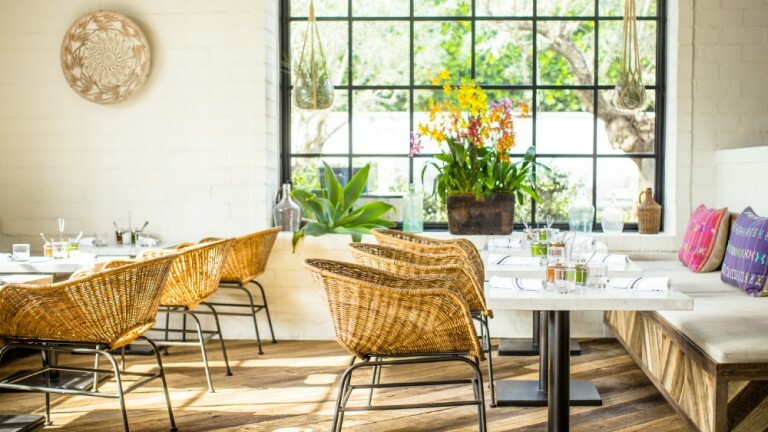 Everybody knows LA has some seriously delicious restaurants! But as health-seeking, clean-eating citizens, Angelinos expect more than just happy taste-buds! And like most of you, we’re constantly on the hunt for food that not only tastes good, but is good for our bodies, too. We Love Urban Hiking Life is about taking the stairs Don’t get us wrong, we can hike the eff out of Temescal, Mandeville, and Topanga Canyons.